Make sure you contact Crown Garage before speaking to your insurance company! If the unfortunate happens and your Honda is involved in an accident, who better to put your vehicle back to its best with Genuine Honda Parts, than our Honda Approved Body Shop. With the Honda Assistance running for as long as you own your Honda any incidents can be dealt with professionally and swiftly enabling you to carry on with life as we repair your vehicle. We will insure that every part that goes on your car will be a genuine Honda part that ultimately keeps your Honda …. A Honda!! Your Honda is a technologically advanced machine and therefore all repairs must insure its condition is maintained to the highest level without compromising its safety. 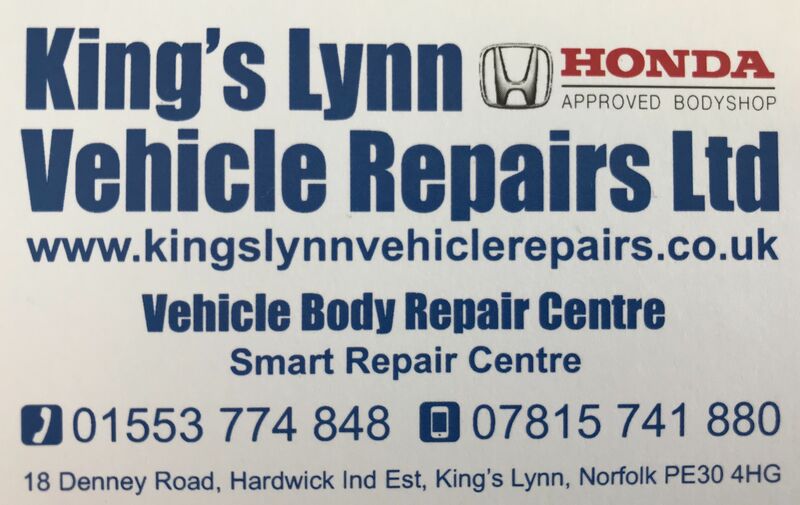 If you have minor bumps, scratches, dents etc to your car please call into the garage and ask for John Heaps. 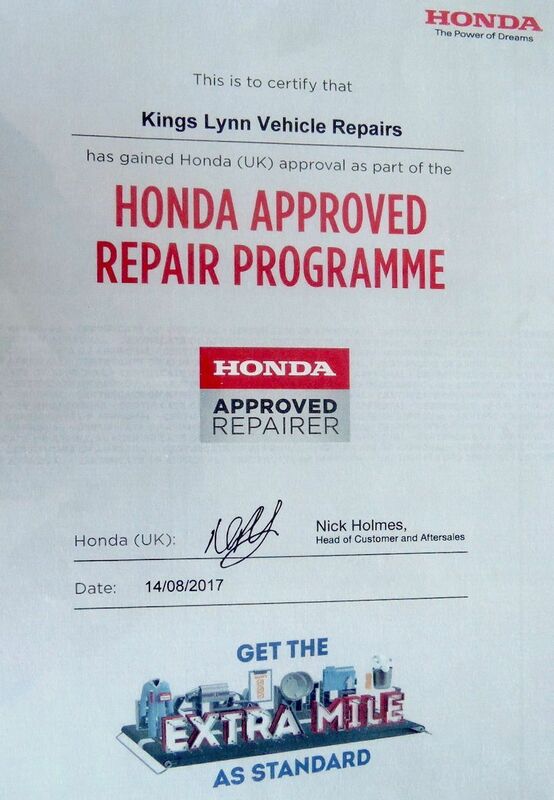 John will assess the damage and notify our Honda Approved Body Shop sending them pictures to provide you with a repair quote. 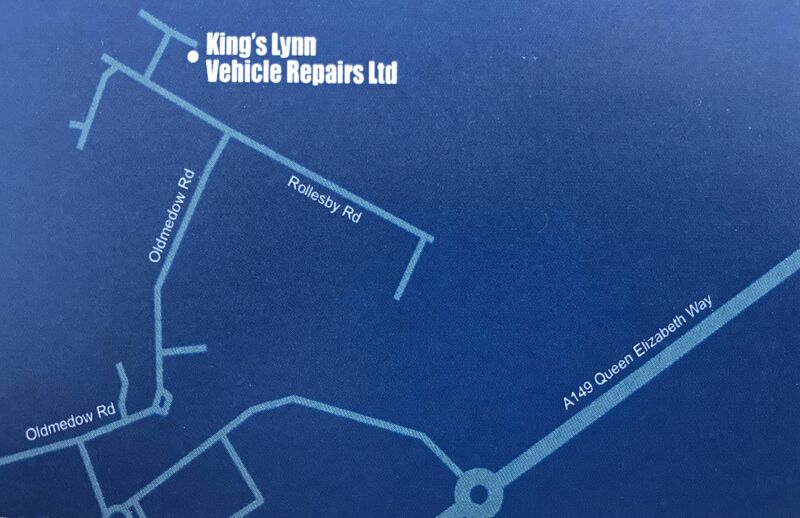 Should the incident be more substantial please make sure anyone else involved is ok and call Crown Garage on 01353 720779. Don’t call your insurance company in the event of an incident. Honda Assistance will deal with your insurance company for you. Alternatively out of hours you can call Mark West on 07815 741880. Mark runs our Honda Approved Body Shop. If Mark doesn’t answer please leave him a name and number and he will call you back. Alternatively, visit the website.